Nearly every time I speak to a book club or at a library event or literary festival, I get asked to name my favorite authors. 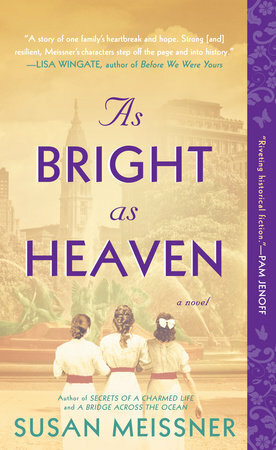 I always begin that list with historical fiction author extraordinaire, Kate Morton. She is a fantastically gifted wordsmith, clever and creative, and her prose is delicious. Her novels are multi-layered in so many ways, and her characters are perfectly drawn. 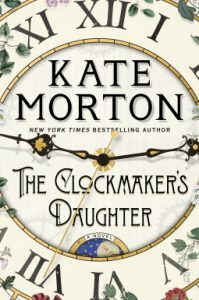 I’ve been looking forward to her newest, THE CLOCKMAKER’S DAUGHTER for months, ever since she first posted it was headed our way. 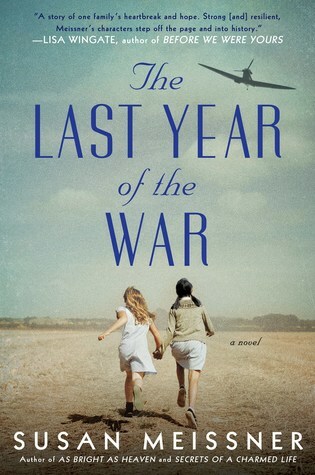 I got a copy the day it was released and started reading, slowly at first – to savor it – but then voraciously when I got to the last quarter and couldn’t put it down. This one will be one of my all-time favorites of hers, like THE SECRET KEEPER and THE FORGOTTEN GARDEN – two previous books of hers that still resonate with me years after having read them. Kate’s books always take me back to England, where I spent three glorious years as an Air Force wife, and where I fell love with the land. This story takes place in at a country house in Berkshire over a period of a century, with multiple people coming in and out of the house and bringing their individual stories with them as the leave part of their story there. I love stories where a house figures in prominently (I did something along those lines with A SOUND AMONG THE TREES and again with SECRETS OF A CHARMED LIFE) and I really enjoyed the chapter narrated by the gentle voice of the ghost of Birchwood Manor, a woman, not a phantom. A woman tied to the house but not with chains as much as tied to it for comfort and solace. It was the same kind of benevolent voice I gave to my ghost in A BRIDGE ACROSS THE OCEAN. I am not a fan of ghost stories per se, but I am a fan of stories that feature compelling characters that feel timeless to me, and if they happen to be ghosts, fine with me if they better have a good reason for it. 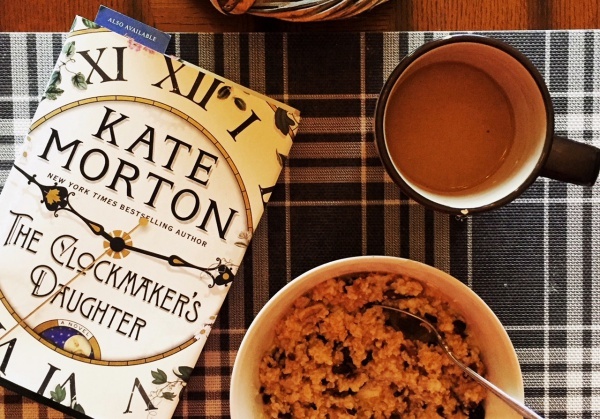 Kate’s THE CLOCKMAKER’S DAUGHTER delivers. I highly recommend. P.S. There are many characters, all wonderful, but it might be a good idea to keep a little note on in the inside cover as to who is who…. Just downloaded it last night! Couldn’t believe it was (finally) available on the digital library! Mmm…Meissner, Morton, and Maeve…my favorite authors!